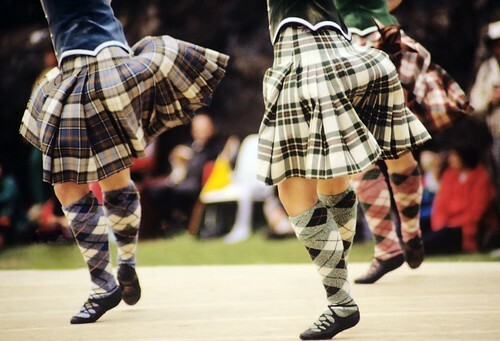 Tours of Scotland starting from Edinburgh on SATURDAY morning and then covering different parts of Scotland. 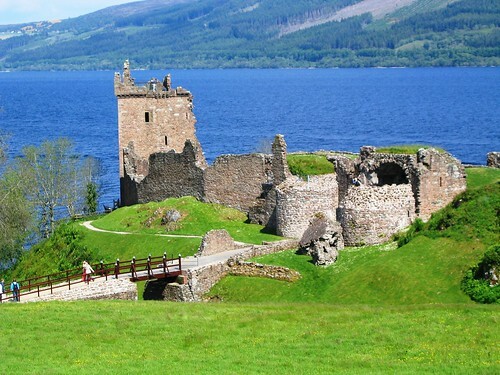 The Loch Ness tours are the longest tours and cover some of the highlights of the Highlands. The central and Fife tours are shorter and arrive back in Edinburgh earlier. We do publish the departure and return times for tours so you can plan around them. The long tours return to Edinburgh quite late and some customers have relied on return times to catch flights. In the summer months, traffic can slow the vehicles down and it has led to some hairy moments with anxious passengers clock-watching as we cross the Forth Road bridge. The listed tours here are DAY excursions. We display some as winter guaranteed which means that they will travel however many people are booked on them. If you want to avoid disappoinment, book those during the winter months. 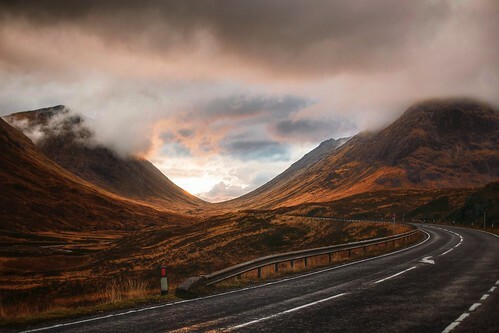 This is our most popular day trip the Highlands covering Loch Ness and Glencoe and taking in some of the most dramatic scenery of the Scottish Highlands. 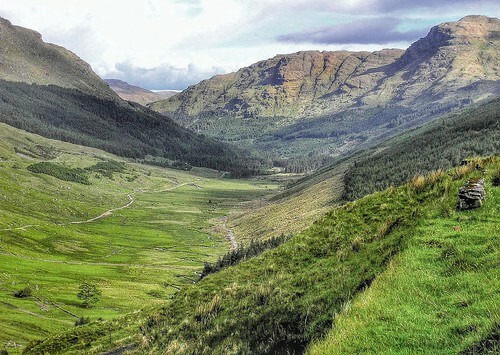 Visit Glencoe and perhaps a cruise on Loch Ness cruise and visit to Urquhart Castle. Runs 360 days a year. 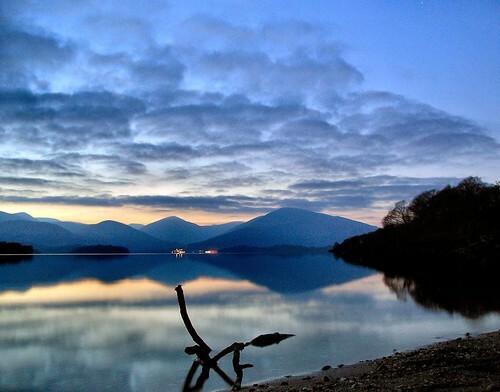 This one day tour from Edinburgh takes you to Loch Lomond, the Trossachs National Park and Stirling Castle, and introduces you to the land and legends of Scottish heroes William Wallace and Rob Roy. Runs everyday, all year. 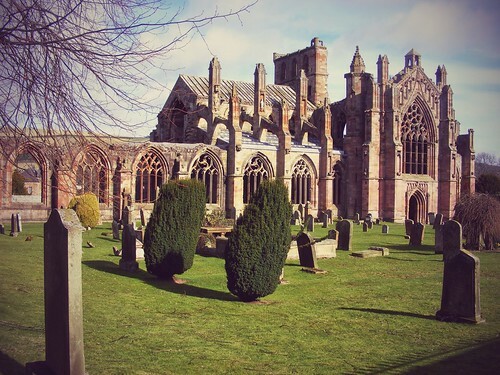 Travel South from Edinburgh to visit Rosslyn Chapel (of the 'Da Vinci Code'), explore Melrose Abbey, and then be travel from the spiritual to the spiritful with a tour and dram at Glenkinchie Distillery! Mondays, Thursdays & Saturdays all year. 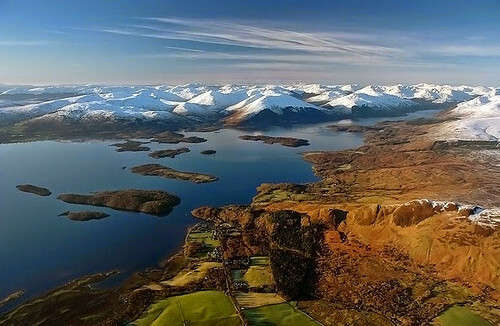 A day spent with a small friendly tour group in the land of Scottish heroes Rob Roy, Robert the Bruce and William Wallace, taking in the dramatic splendour of the medieval Stirling Castle and the beautiful nature and forests of Scotland's first National Park: Loch Lomond. Departs Edinburgh every day all year - guaranteed! This very popular Loch Ness tour runs daily all year - guaranteed! A great minicoach tour in a small group with plenty of stops for photos and tea breaks. 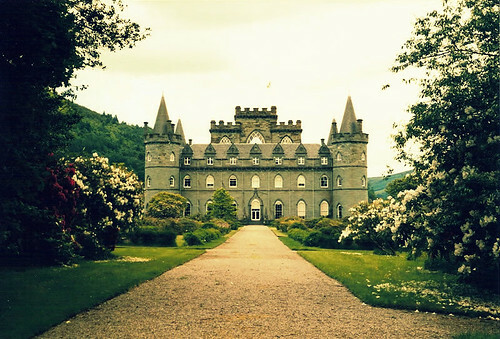 You'll spend 2 hours in the Loch Ness area, and your driver/guide will ensure you enjoy your tour, and you'll learn so much of the history of Loch Ness and the Highlands of Scotland. Basically - Scotland in a day! 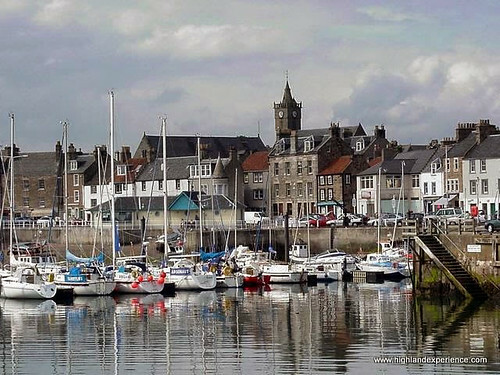 A great day out with lots of free time in the medieval city of St. Andrews, home of golf, and the picturesque old fishing villages in the East Neuk of Fife. Ideal shorter tour that gets you out but does not have too much driving. Departs every day, all year - guaranteed! 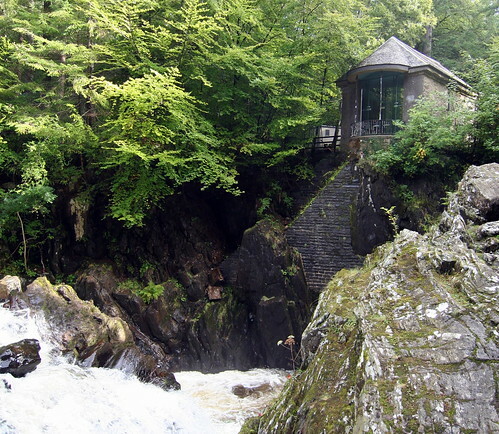 A wonderful journey through the Celtic heartlands in the central Highlands taking in the waterfalls in Birnam forest, Pitlochry, the Queen's View and the splendour of Loch Tay, an area abundant with standing stone circles. You also visit a whisky distillery for a tour and tasting. Departs every day (All year). 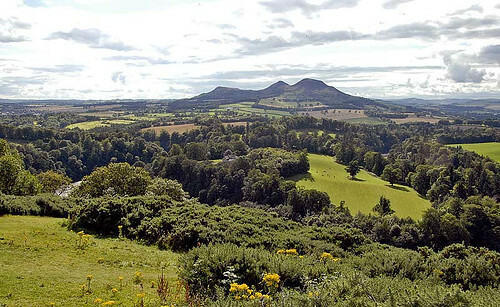 Uncover the myths and legends around the Da Vinci Code and the Knights Templar at Rosslyn Chapel and the burial place of Robert the Bruce's heart at Melrose Abbey, in the heart of the Scottish Borders. This Minicoach Tour departs Wednesday, Thursday, Friday & Sunday all year, departure guaranteed.